Want our perspective on women in the workplace for your story? 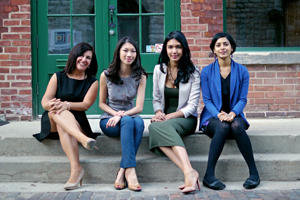 Contact us at media@leanincanada.com. 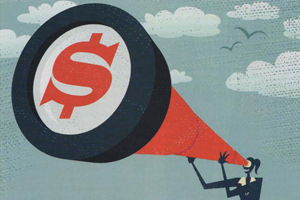 November 2015: We shared strategies and solutions for achieving equal pay for women. 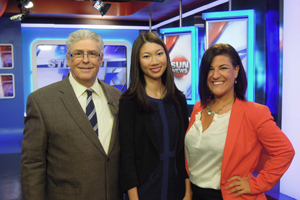 December 20, 2014: Why is it so important for women to achieve economic success? We answered these questions and more in a special editorial. 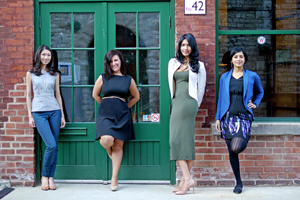 December 20, 2014: We were featured in a special editorial on the barriers to economic success for women, and what women can do for themselves and each other to overcome obstacles. 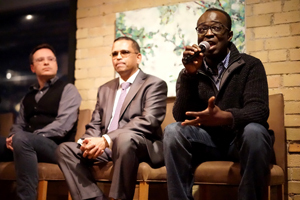 December 15, 2014: Casey Palmer, #MenLeanIn panelist and dad blogger, wrote about his experience with Lean In Canada and the insights from our holiday event. 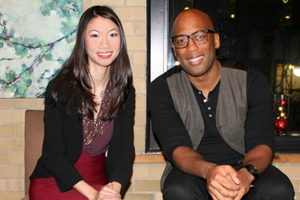 December 9, 2014: The founder and president of TEN81 Lifestyle Inc., Jesse Jones, joined our #MenLeanIn panel to discuss what men can do for gender equality in the workplace – and sat down for a Q&A with Sarah Kwan. 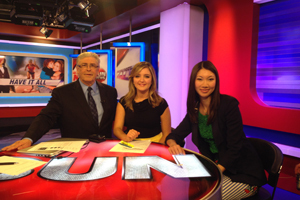 - Sun News Network – Straight Talk with Jerry Agar: Can Women Have It All? - CBC Radio – Day 6: Should We Ban Bossy?